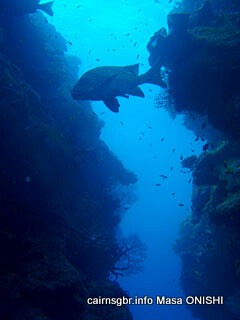 Windy weather but under water was warm and nice condition. 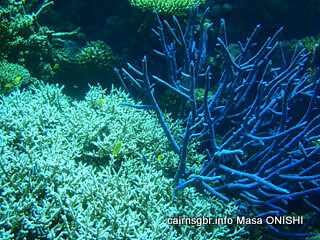 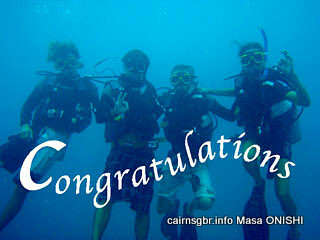 We saw beautiful coral of Great Barrier Reef. 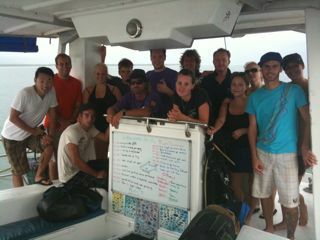 We saw turtle and stingray and lots of fish under water animals.